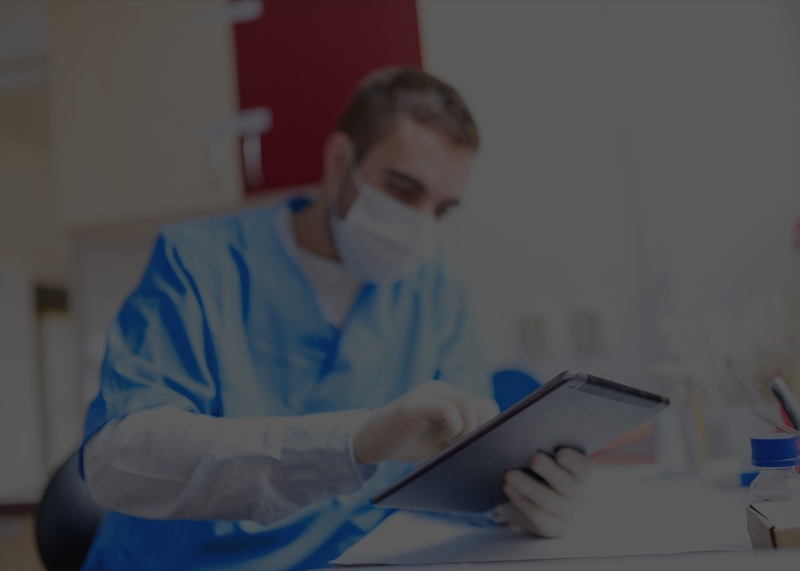 The EHR adoption process has been largely successful, with over 83% of hospitals having some form of EHR by 2016. For many hospitals, however, the touted benefits—for example, no lost data, increased efficiency, and better patient experiences—have not materialized. Instead, many physicians and patients think healthcare is as inefficient as ever, sometimes more so. 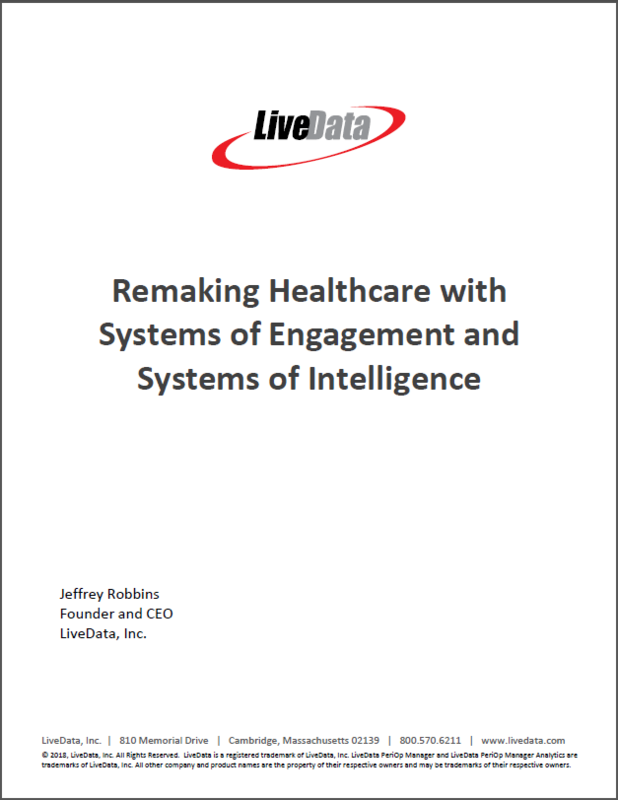 Software companies are moving to fill this gap with Systems of Engagement, software that will augment EHRs, simplify data collection, and present necessary data in easy-to-consume visualizations, getting patient information to the right clinician at the right time to make a positive difference in care.